The Barossa Valley and Riverland Regions of South Australia are serviced by our office situated in Nuriootpa. 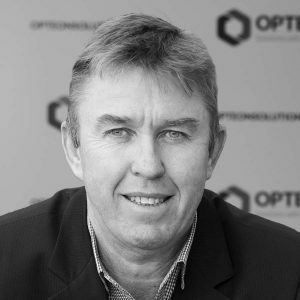 Opteon property valuers in Nuriootpa have strong connection with the region. Our property valuers in Nuriootpa have vast local market knowledge, outstanding customer service, strong client relationships and deliver high quality property advice. Our property valuers in Nuriootpa reside in the region and are involved in local community activities. Opteon’s property valuers are experienced in a diverse range of property classes including residential, commercial, industrial and rural properties. Our property valuers in Nuriootpa have significant experience in viticulture valuations throughout this region.